Surfing in Oregon has its challenges. Cold water, lots of wind, and more often than not, cool air temperatures. 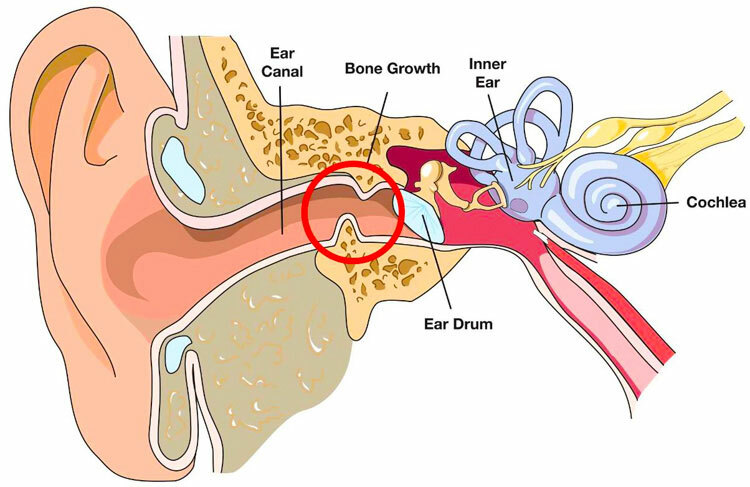 These drawbacks not only make surfing here uncomfortable, they are the formula for a serious auditory disorder called Exostosis, aka Surfer’s Ear. Most of us here know someone who has had to deal with exostosis. Whether it was pain in the ear, loss of hearing, or water being trapped for long periods of time. So what exactly is Surfer’s Ear and how can you protect yourself from getting it without having to reduce your time in water? Surfer's ear is a condition where new layers of bone are produced in the ear canal as a response to exposure to cold water and wind. The skin of the inner ear canal is the thinnest skin in the body (think tissue-paper thick) and is a very poor insulator. The cold water stimulates a layer under the skin known as periosteum to create new bone layers, narrowing the ear canal. Over time the increasing volume of the bone layers may create enough narrowing of the ear canal to start causing problems. This can cause water to get trapped deep in the ear canal, or earwax and sloughing skin may plug up the narrowing gap. Once any of these materials plug up the ear canal, you can start having infections occur deep in the ear canal due to the trapped bacteria and moist environment. This blockage also can cause some reversible hearing loss due to the ear canal being plugged. More bad news for Oregon Surfer’s, the problem is proportionately greater as the water gets colder. 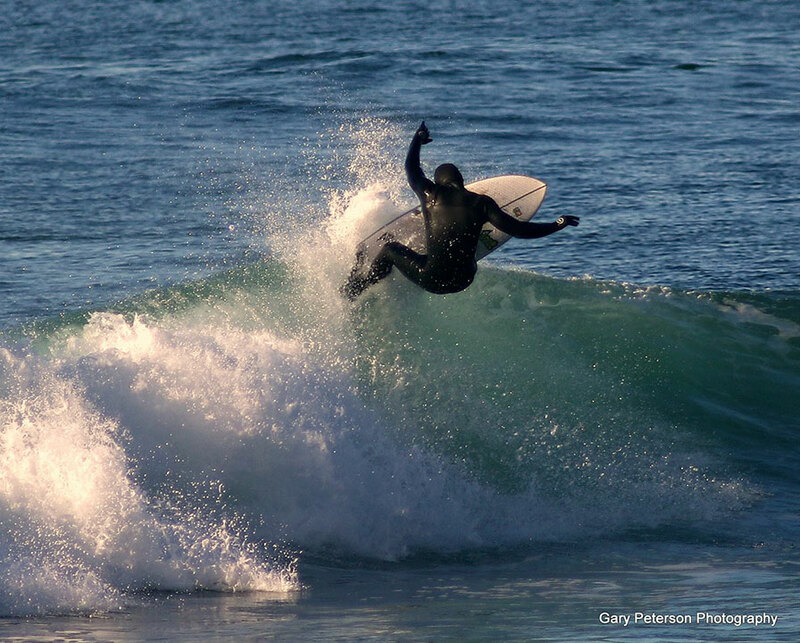 With the advancements in wetsuit technology, which now allows people to stay in our extremely cold water longer, we are prime for experiencing the effects of exostosis. 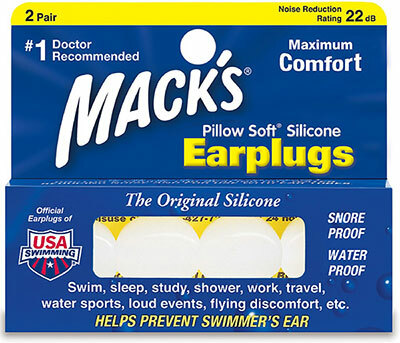 Earplugs: Find a pair that works for you. 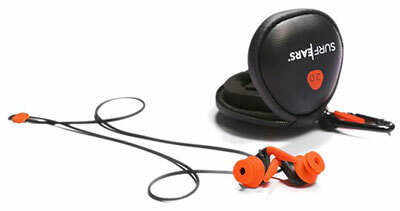 Today, you can buy ones that let sound in, but keep water out. 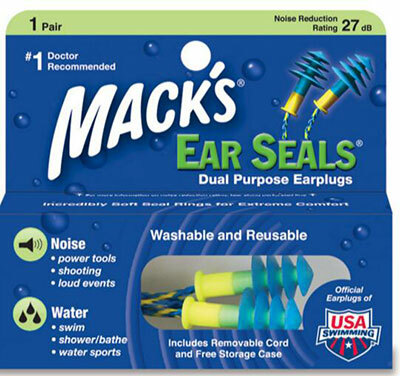 You can buy some that are specifically molded to your ear. Or you can buy the putty from any drugstore and spread it across your ear canal like playdough. It doesn’t matter which ones you use, just that you use them. 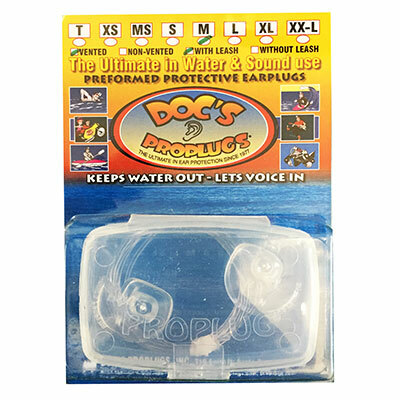 Ear drops: After surfing, use ear drops to help dry the water caught in the canal. But be careful with drops high in alcohol; they’ll dry the water but they can also make the skin too dry and create infections. Blow dryer: Following a surf session, put a hair dryer on low heat and move it back and forth over the ear to evaporate water. Today, you can even buy portable electronic dryers specifically for use on ears. Hoods: Buy a wetsuit with an attached hood! If that’s not possible, at the least make sure to pick yourself up a quality separate hood. They not only prevent brain freeze, but years of ear discomfort, too. If it’s already too late? Behind the ear incision: This method is less popular today as medical tools have advanced. But some doctors make an incision behind the ear, peel the skin forward, then take a drill or chisel to the exposed ear canal. Drill or chisel in ear canal: This is probably the most popular method amongst otologists. And in some cases, this procedure can be performed under local anesthesia versus general. Some surgeons prefer a chisel over a drill due to the loudness of a drill in close proximity to the ear drum. 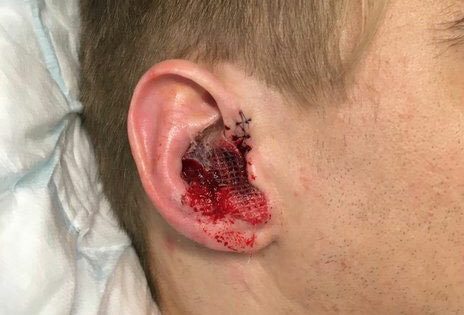 Surfer’s Ear is a very serious concern for us who spend time in Cold Water and should not be taken lightly. Wearing your ear plugs and hoods every time you paddle out is the only known way of preventing it. If you don’t and have to have surgery, you are looking at potentially months out of the water. And nobody wants that!